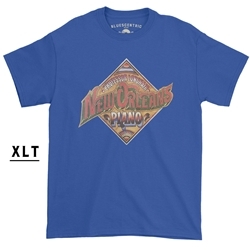 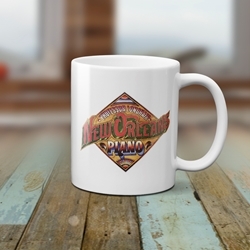 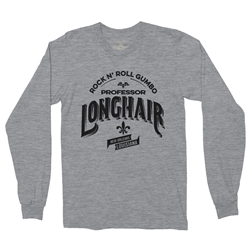 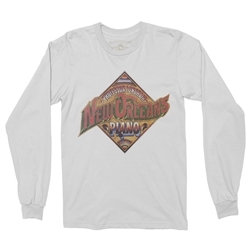 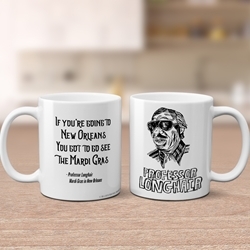 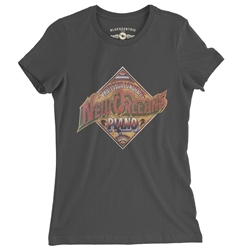 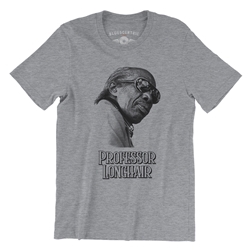 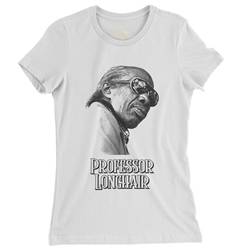 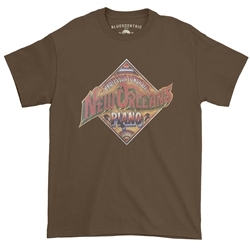 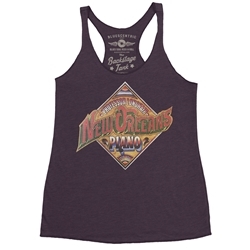 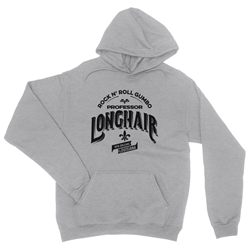 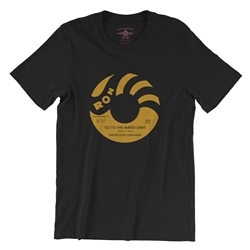 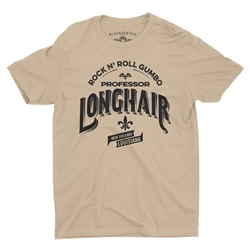 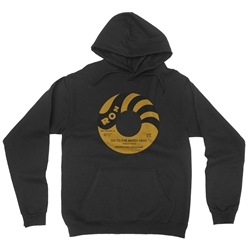 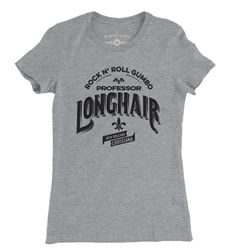 Find official Professor Longhair Music T-Shirts, Mugs, Merchandise and Apparel only at Bluescentric. 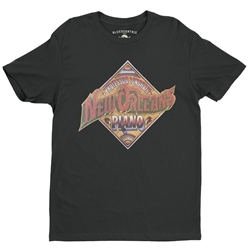 Sizes are available in Small-5XL. 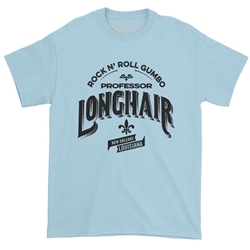 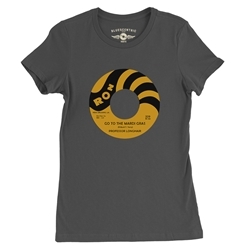 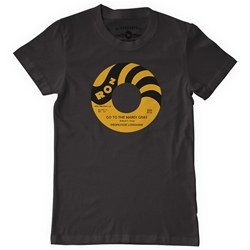 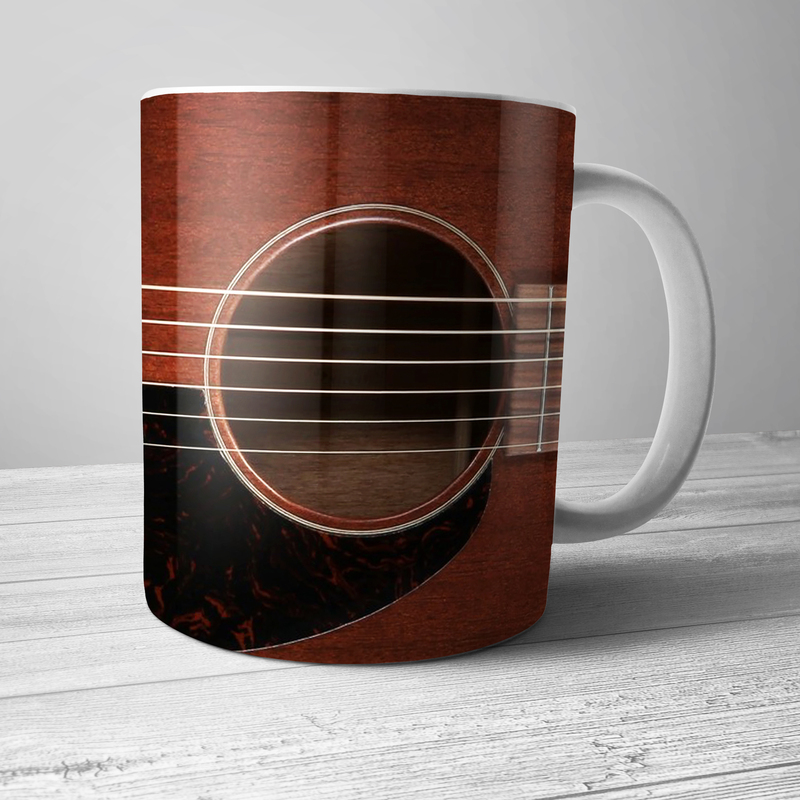 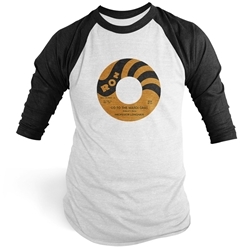 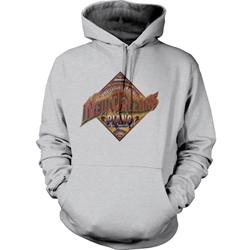 Every sale directly benefits Songbyrd, Inc., Professor Longhair's estate. 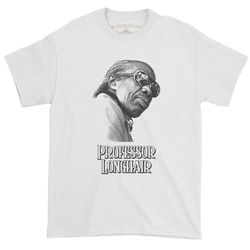 Professor Longhair was the New Orleans Piano genius who contributed a soundtrack to the Crescent City. 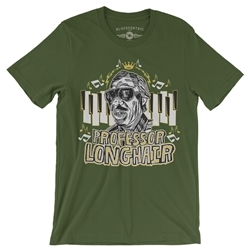 Famed for songs like "Go To The Mardi Gras", "Bald Head" and "Big Chief", Professor Longhair, or "Fess" for shirt, mixed the blues with an infectious Caribbean style waltzing rhumba that has never been duplicated. 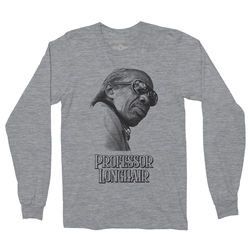 Jukeboxes all over New Orleans are still dutifully planted on Professor Longhair albums every Mardi Gras.